Super Final Touch is a revolutionary product which acts as a spray cleaner and enhances wax protection. Its exclusive formula is a significant technological advancement. 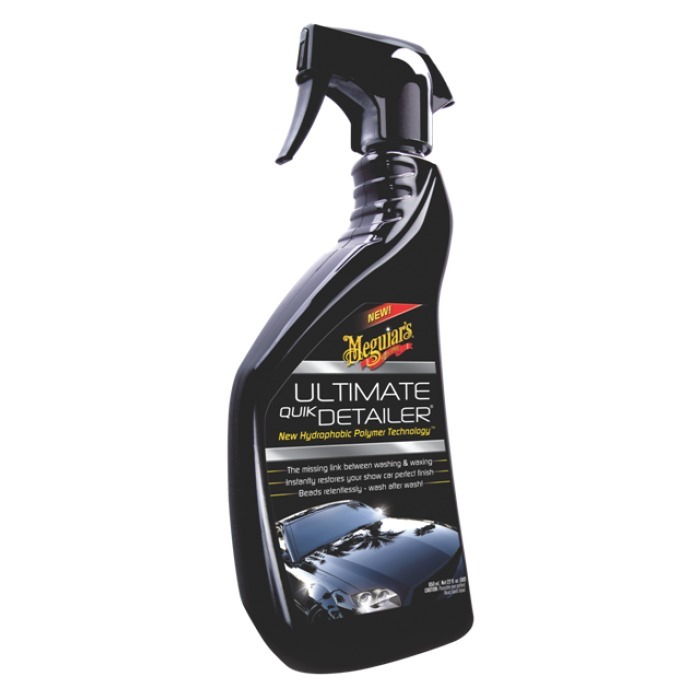 Using the hydrophobic polymer technology, Meguiar´s® created a product which effectively repels water, resists multiple washings and adds greater protection to car finish. Perfect to remove free contaminants, dust and sooth and safe for all painting types.